We’re now fully in the deep end of summer, with temperatures so hot we have no idea what to do with ourselves. We’ve seen a wave of independent festivals happening in the last few weeks and coming up in the next few weeks – aside from the larger scale events like Forbidden Fruit and more. As usual though, there’s plenty happening around the country in our bustling little Irish electronic scene. This night promoting Irish drum ‘n’ bass and jungle brings plenty of local talent to Wigwam, including B-Origin, Misha Freshin, INC and more for stand alone sets and plenty of B2Bs. 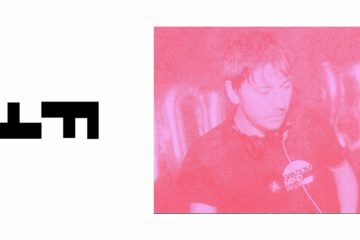 One of the faces behind Twitch Belfast, Phil Lucas, will be joined by OCD resident Hotline this Friday night behind the decks for plenty of underground sounds and house and techno all night long. 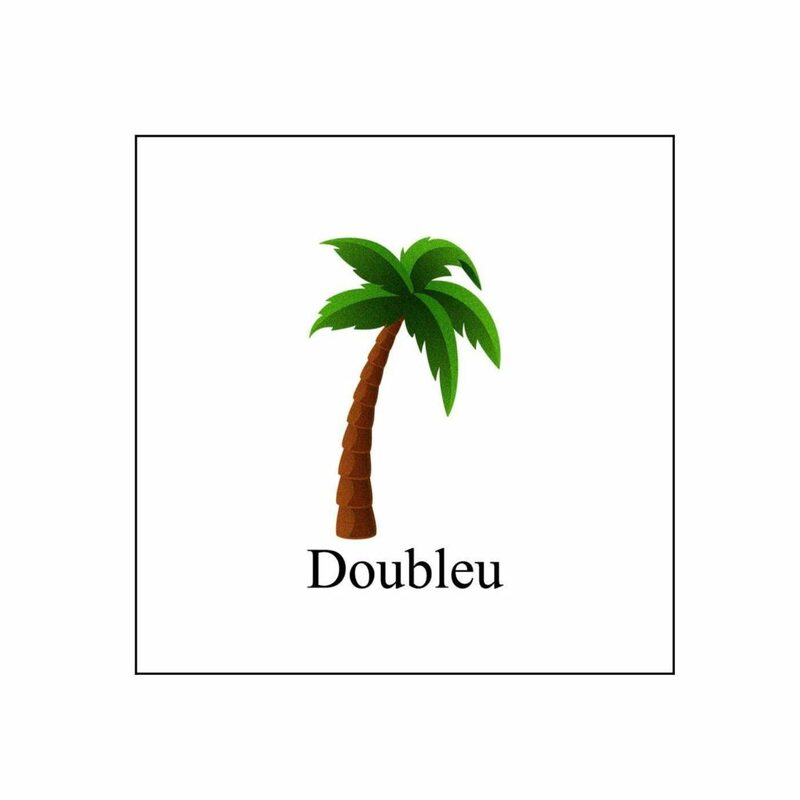 French techno warrior Manni Dee makes his long-awaited return. 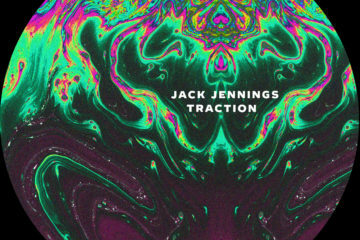 Sets beforehand come from Theologue and Jack Jennings. 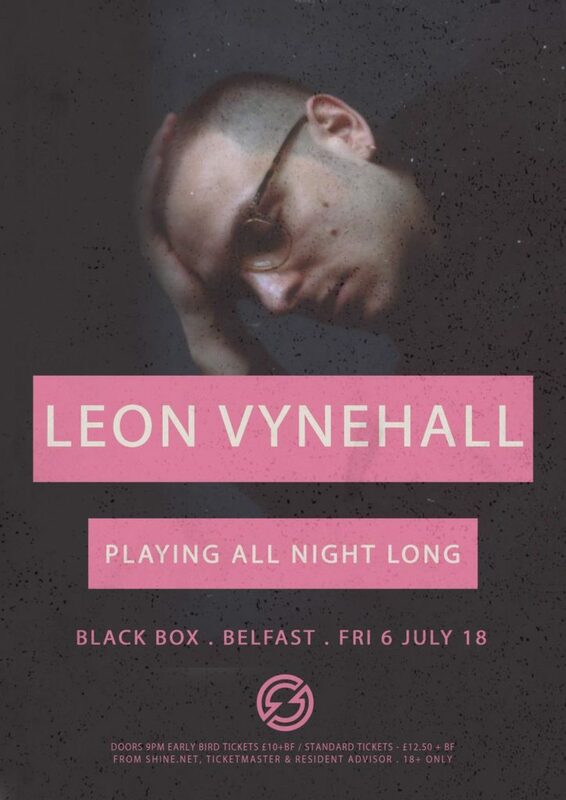 The folk over at Shine Belfast have Leon Vynehall as a guest to Blackbox this Friday night, for an all night long set following the release of his recent debut album on Ninja Tune of defiantly atmospheric deep house. Shed Sessions & Doubleu are teaming up this Friday night for a free party in Dublin’s Button Factory as some of the best purveyors of house and disco music around Dublin and Ireland bringing fresh new faces to the scene. The third installment of Berlin Calling takes place this Friday night, taking you on a journey through all things electronic, with electro, techno, detroit house and more all to be expected on the night. 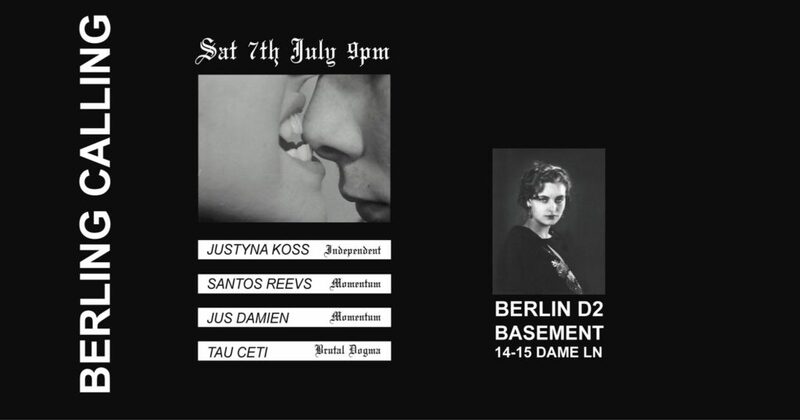 Justyna Koss, Santos Reevs and DarkTrax of Momentum and Tau Ceti will all be behind the decks during the night. This Friday night sees some of the best around Dublin come together for the very worthy cause to raise funds for Refugee and Migrant Solidarity Ireland’s Summer Camp for children in Direct Provision. DIP collective, Gash collective, Pear, Club Comfort, RnB Club and plenty more have come together for this one and it’s set to be a really great night with some of Dublins best nights, producers, DJs and more for a really worthy cause. 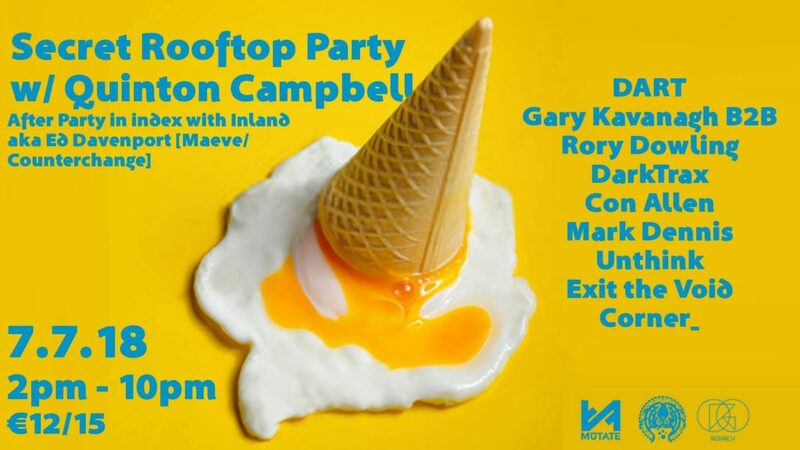 Hosted on a secret rooftop somewhere in Dublin City, Saturday night sees recent Boiler Room inductee Quinton Campbell take the reins for a massive day to night party alongside plenty more acts including DART, a B2B set with Gary Kavanagh and Rory Dowling, DarkTrax and more guests. 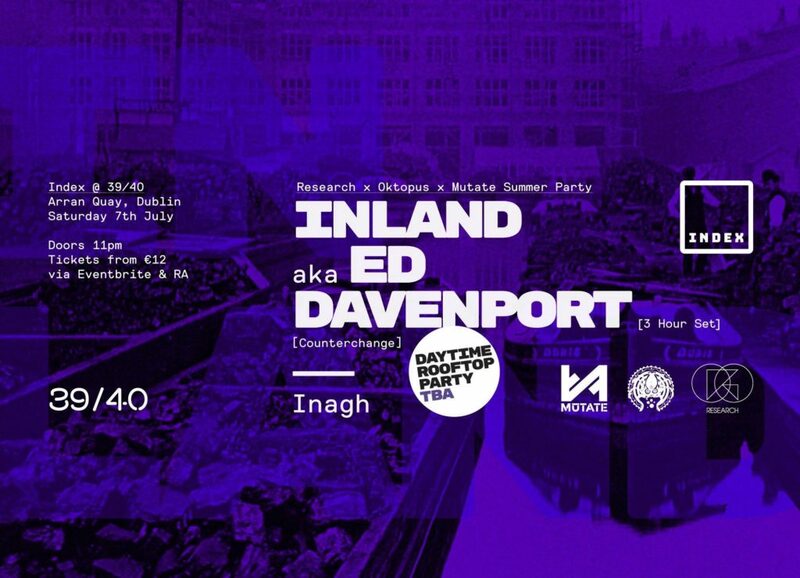 Inland, aka Ed Davenport, will be taking over the Smithfield venue this Saturday night for a massive 3 hour set as no stranger to the Irish scene playing often and with releases on Mano Le Tough’s Maeve label and more. This index event will serve as an afterparty to the daytime event on a Secret Rooftop with Quinton Campbell and more. 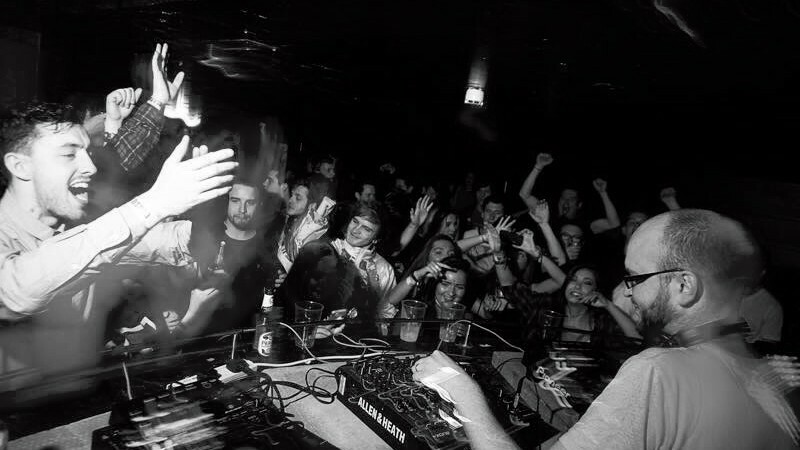 Ryan Elliott of Ostgut Ton is known for his cross-genre style credited to the house scene of his hometown, Detroit, and the techno scene of his current home, Berlin. 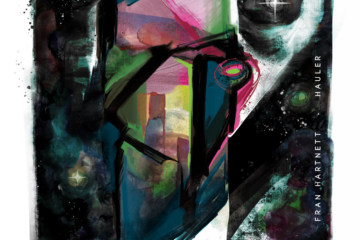 Support comes from Sexshop, Galactic Beat Club and Vlad Miller. 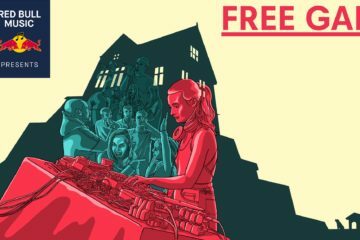 Telephones’ last BYOB summer party of the year sees local house, techno and disco talents Breen, Papa Lou, Rub a Dub Hi-Fi, Tim Tamma, Nevan Jio and more take over a schoolyard in Dublin 8. 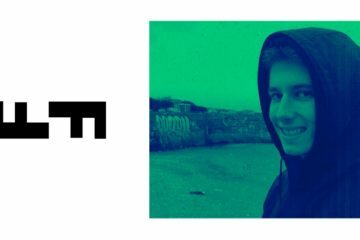 Three notable participants in the underground electronic scene will take to Wigwam’s basement as part of Don’t Be Afraid Records’ first Dublin party. ELLLL of Gash Collective and DC FSLMAN will take over The Bernard Shaw this Saturday night as part of Where Good Friend’s Meet series.